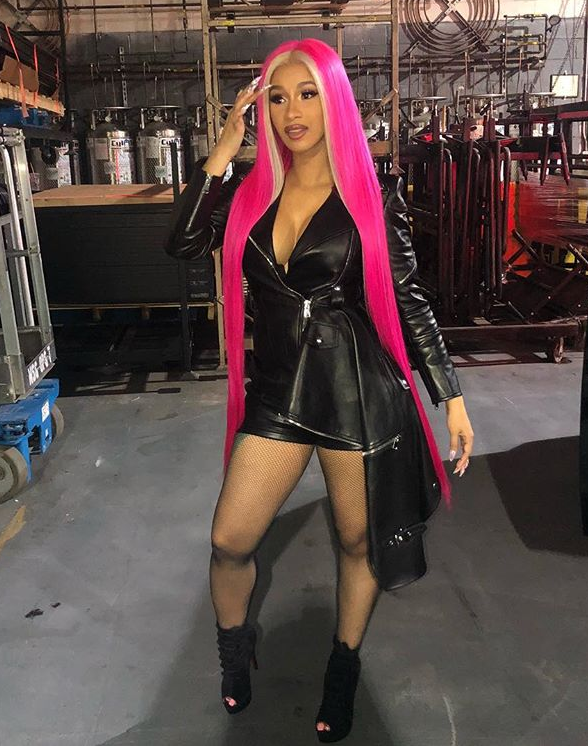 If the money isn't right, Cardi B is not leaving her baby to perform. The "Be Careful" singer knows she's in demand and she's not going to be short changed when it comes to making these coins for performances. Folks in her camp are spilling tea to TMZ about the amount of money it will take to get Bardi on stage. Apparently, she wants $300,000 or better for a performance. And no, she's not doing any discounts, especially when she's fielding offers that are upward $500,000. She reportedly charged $100K a show to do Coachella, which she reinvested into creating her show, so she's only going up for her performance fee. Can't even be mad at that. Reinvest your coin in yourself so you have an even better product to sell for more #MILFMoney. Smart. Oh, and she's not performing in nobody's rinky dink clubs or anywhere that's super far. She's too big of a star to be hitting the stage in a hole in the wall club, her team says, and she doesn't want to travel too far from her daughter, Kulture Kiari Cephus. Last week, she popped up on stage to perform "Motosport" at the Aubrey & The Three Migos Tour stop in NYC. It's unclear if/what she was paid for the appearance because her camp won't confirm. Looks like chick is single handedly trying to close the wage gap with these type demands a couple years into her career. Plenty of men with less to offer deman that or more. So more power to her. 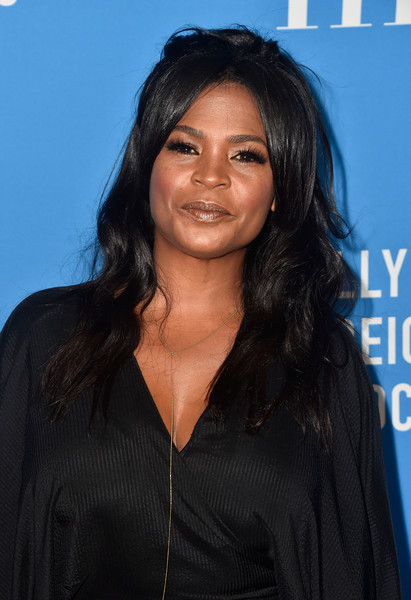 Nia Long is getting real about the wage gap in Hollywood. While on the carpet at the Hollywood Foreign Press Association's Grants Banquet recently at the Beverly Hill Hotel, the Love Jones actress opened up about the wage gap in Hollywood and how women are treated unfairly simply for requesting more, or even equal pay, as her male counterparts. “I’ve watched a lot of men get rich off of the films that I’ve done, and I was being paid peanuts,” she told The Root. "And when I requested, or wanted more, I was considered difficult, outspoken, entitled, and all of the things that should not be used to describe a woman who has earned her space, her place, and delivers. And that just doesn't apply to me, that's for everyone." Where is the lie? Why is it that when women go out and ask for what they want, they are labeled with negative adjectives, whereas a man who does the exact same thing, he's considered a "go getter," or ambitious, etc? Let's discuss in the comments! PREVIOUS: Meghan Markle & Prince Harry Are HUGE Hamilton Fans - The Duke Of Sussex Even Flexes His Vocals On Stage...For A Cause!